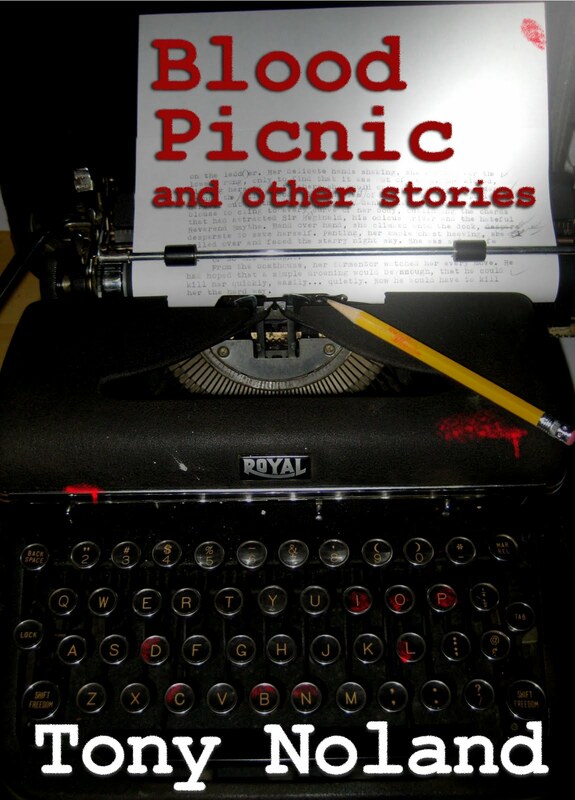 Landless: Mother's Day sale on "Blood Picnic"
The versatile Tony Noland has gathered some of his best flash fiction and short stories for this diverse collection. These 28 stories range in style from fantasy and horror to magical realism and literary fiction. Whether you’re looking for potent true-to-life tales or want your fiction full of zombies, flying carpets or deals with the devil, this collection will amuse, delight and surprise you. So show your mom how much you love her, and give her my book, in a variety of e.book formats. But don't be a cheapskate about it, OK? With the coupon code, it's only $0.99, and she's worth more than that. Get here something else in addition to my book. Like flowers. Or scotch.